Leah Denmark is a clairvoyant, hand analyst, relationship psychic, channel, counselor and Master Energy Healer. 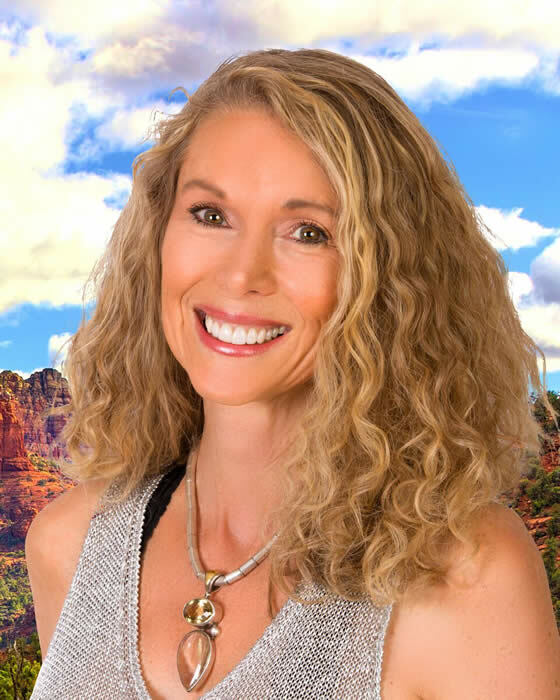 She has worked in both the corporate world and in private practice, specializing in guiding people from all walks of life to connect their inner wisdom and authenticity with their outer reality, and to bridge the gap between the two worlds. Her laser-focused psychic guidance and transformational counseling programs deliver clear insight and deeper understanding, and offer practical alternatives to old worn out patterns of thinking, feeling and behaving that are no longer spiritually sustainable. Leah is passionate about helping people elevate their consciousness, align with their highest calling, and activate energetic pathways to promote true abundance, meaningful relationships, fulfilling work and prosperity on every level. Welcome to Vita Pura Yoga. We Facilitate Amazing Experiences with Yoga in Sedona, AZ. Amber Martinez is a Holistic Yoga practitioner in Sedona, Arizona. She is an E-RYT (1000+ hrs teaching), who opened her first yoga studio in Sedona at the age of 24. Amber credits yoga for uplifting her life and healing her body not only from an autoimmune disorder, but from two challenging pregnancies. After seeing first hand through her studio the therapeutic power of detailed, holistic one-on-one sessions, Amber began teaching private yoga exclusively. From the core of her being, she believes that every individual who gains yogic knowledge casts out a ripple that helps the world evolve. Lance Slatter is master of nature meditation. 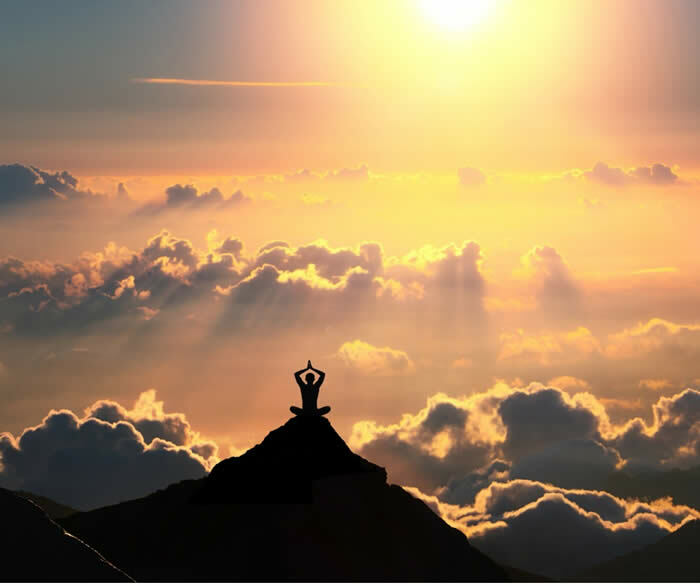 His passions for yoga, spirituality and mother earth are deeply infused in his teachings. After living a fast-paced city life during his younger years, he left the city bustle to explore the deeper stillness of the world within. He credits his partner Amber with being his greatest teacher and the wisdom of nature for bringing serenity back into his life along with many beautiful daily inspirations. His mission in life is to facilitate the re-connection of the individual and the planet in anyone ready to find deeper meaning in life. Partners in life and business for 10 years, Lance and Amber form the foundations of Vita Pura Yoga, which literally translates to Pure Life Yoga. The aim is simple: practice the art of yoga, apply it to everything and watch the flowering of your life unfold with joy. . Vita Pura Yoga. Joseph “White Wolf” Cosgrove was born in northern Canada spending most of his early years deep in the wilderness alongside his father who was a fur trapper. He became spiritually awakened as a young boy developing a deep love and respect for animals. Joseph became deeply grounded in the spirit world where he was able to see the connection of all living things. 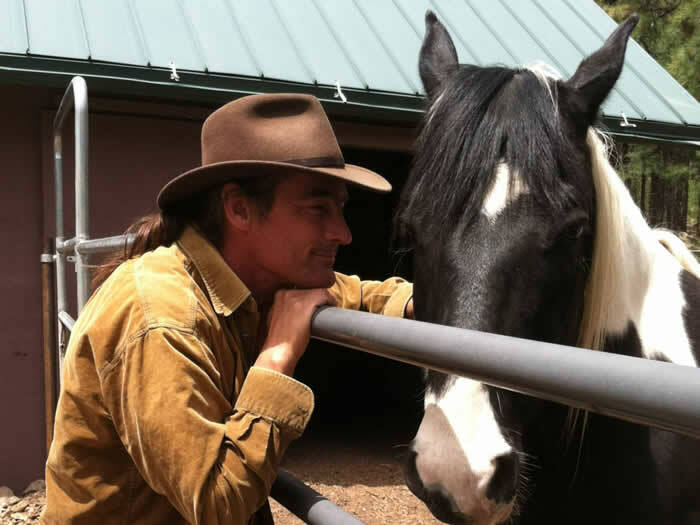 Rooted with a deep love, respect and communion with the earth, Joseph brings his gift of visions and story-telling to assist people in healing both emotional and physical traumas. Joseph is most renowned for his Dream Vision Journeys and Animal Messages. 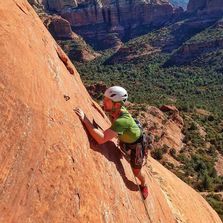 Owner/Guide: Jason spends his free time climbing, canyoneering, MTB riding, practicing yoga, trail running, backpacking GC and exploring cliff dwellings across the southwest. His specialties are ethnobotany, geology, geophysics and desert survival skills. He is well-versed in honoring the sacredness of Sedona and exploring it's most spiritually inspiring places.